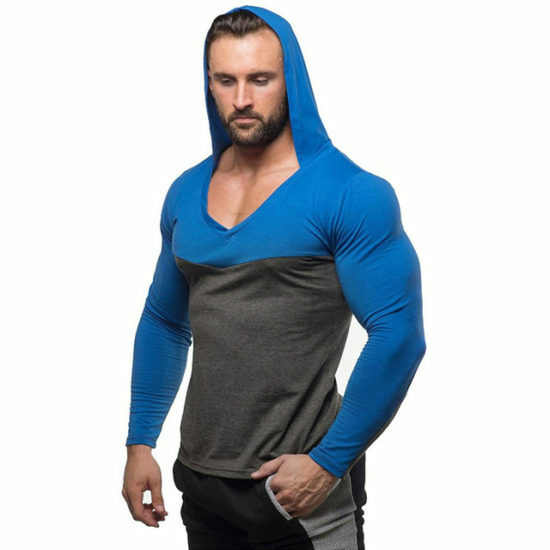 You workout really hard for those GAINS at the gym. 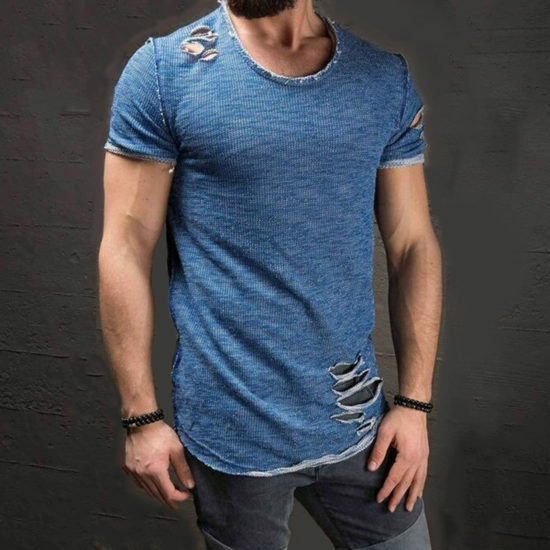 Now it is time to show off. This pullover t-shirt is perfect for that. 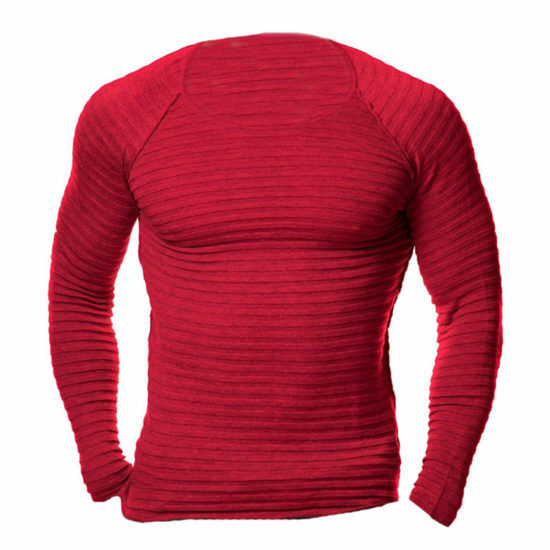 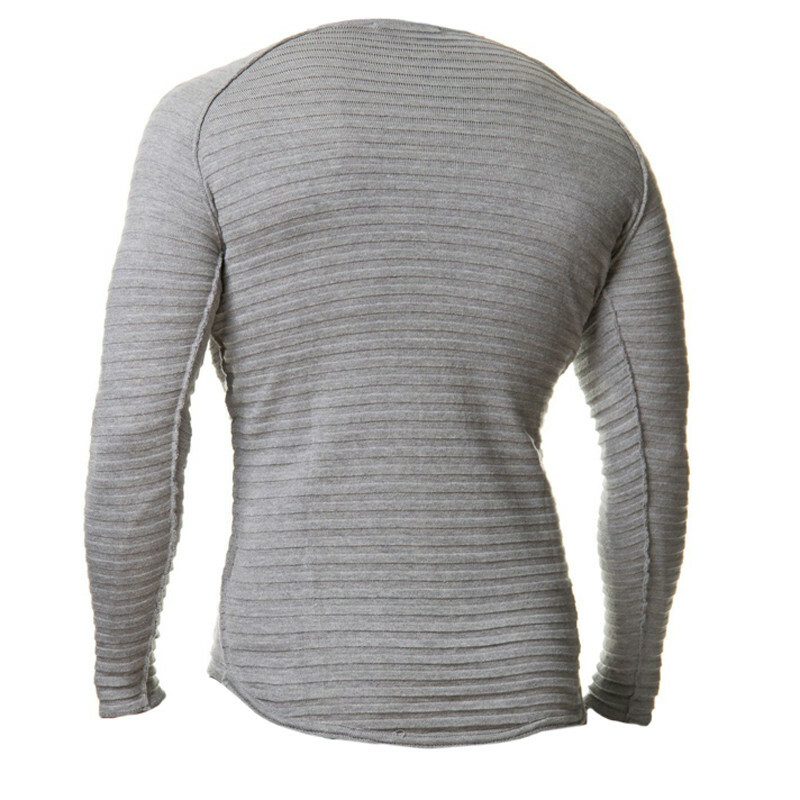 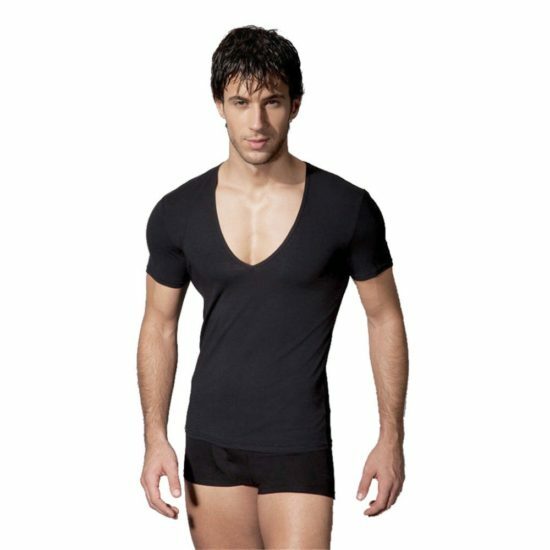 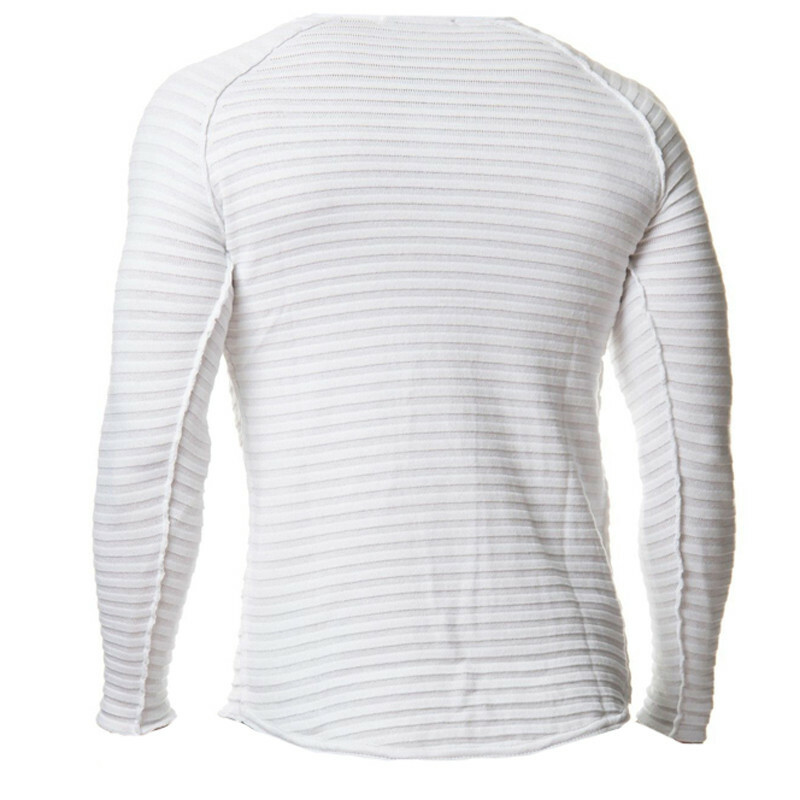 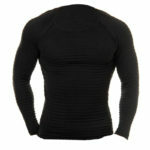 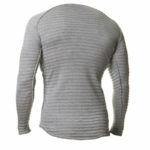 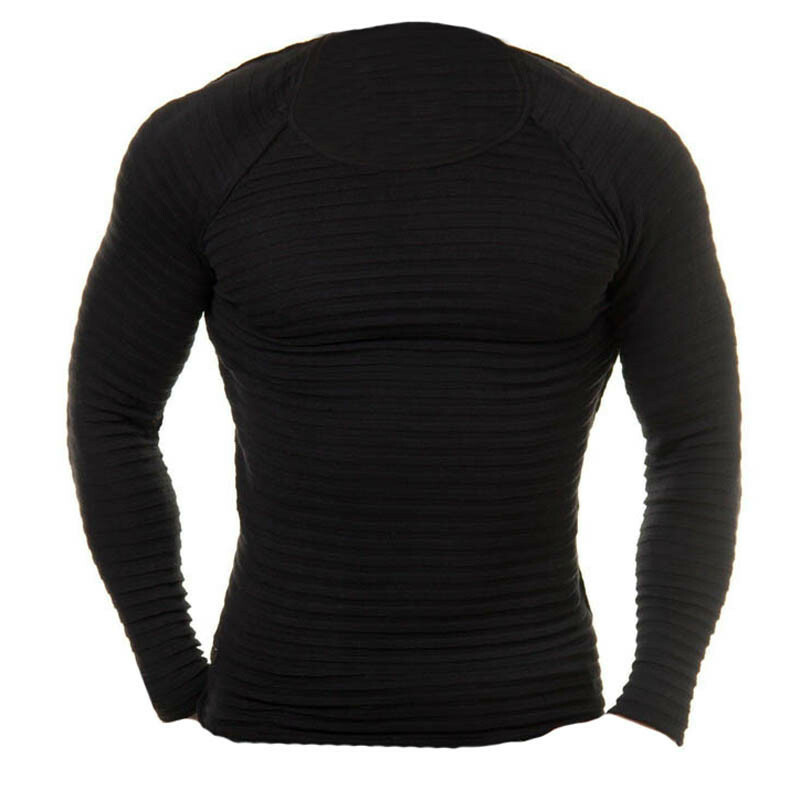 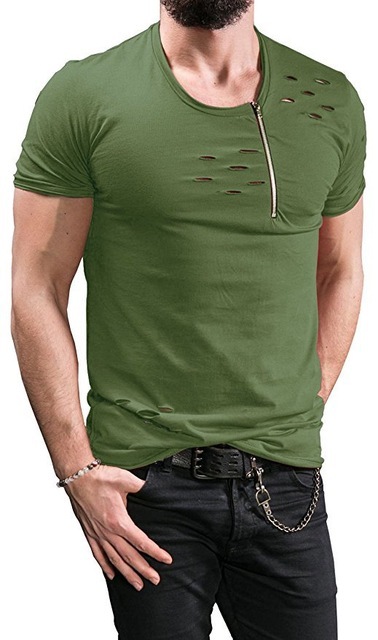 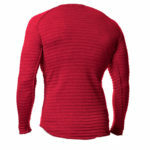 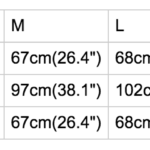 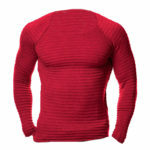 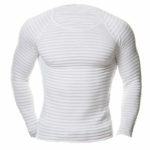 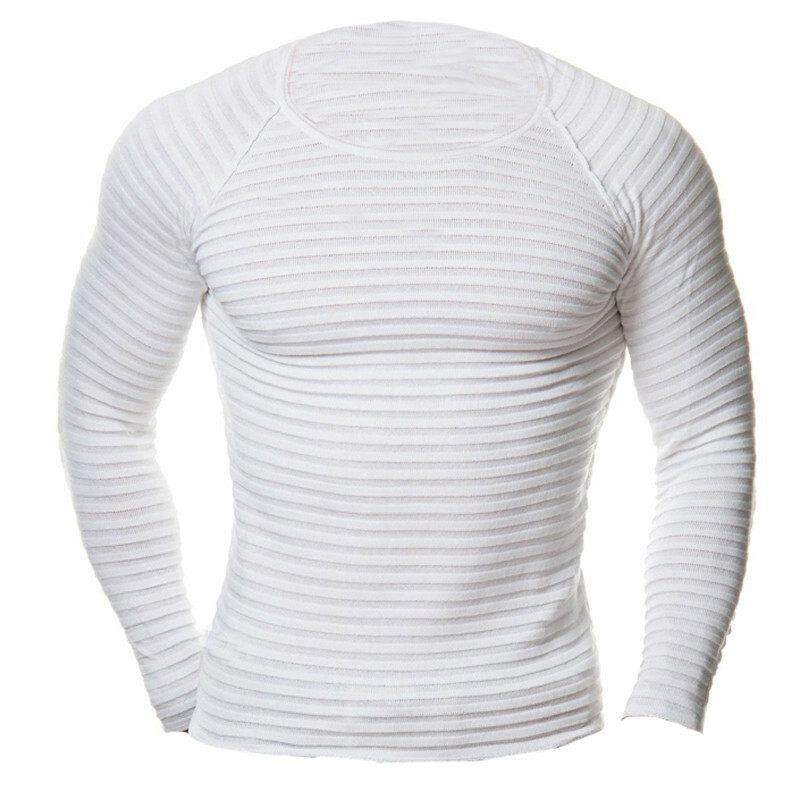 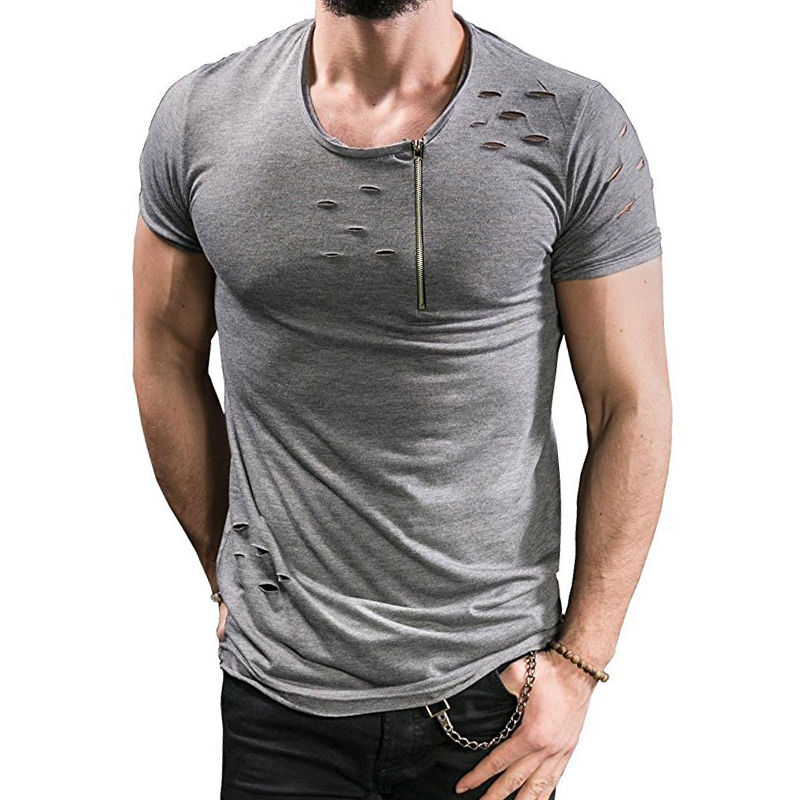 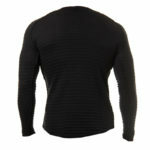 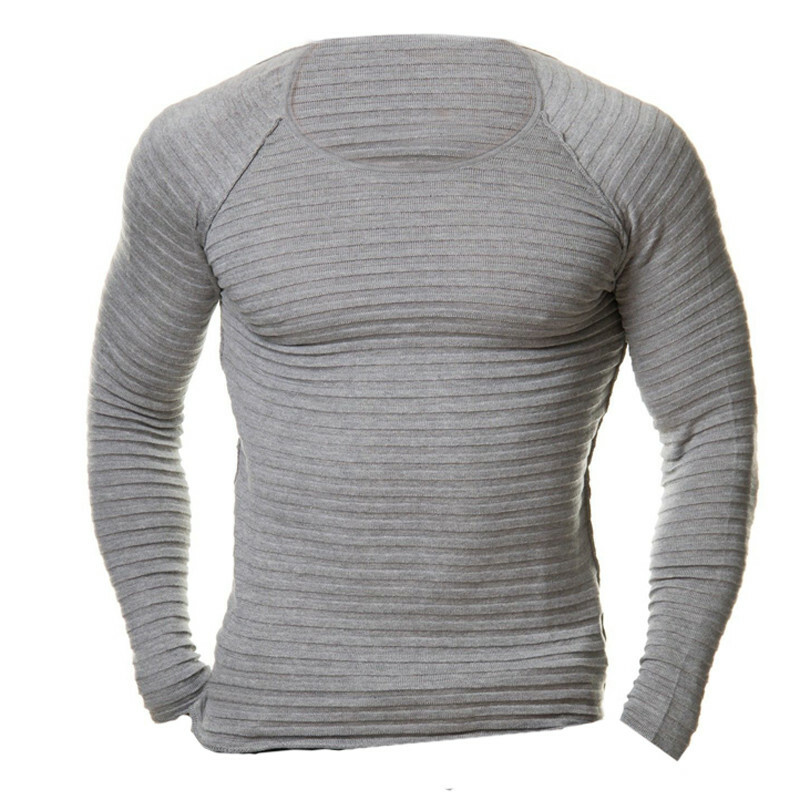 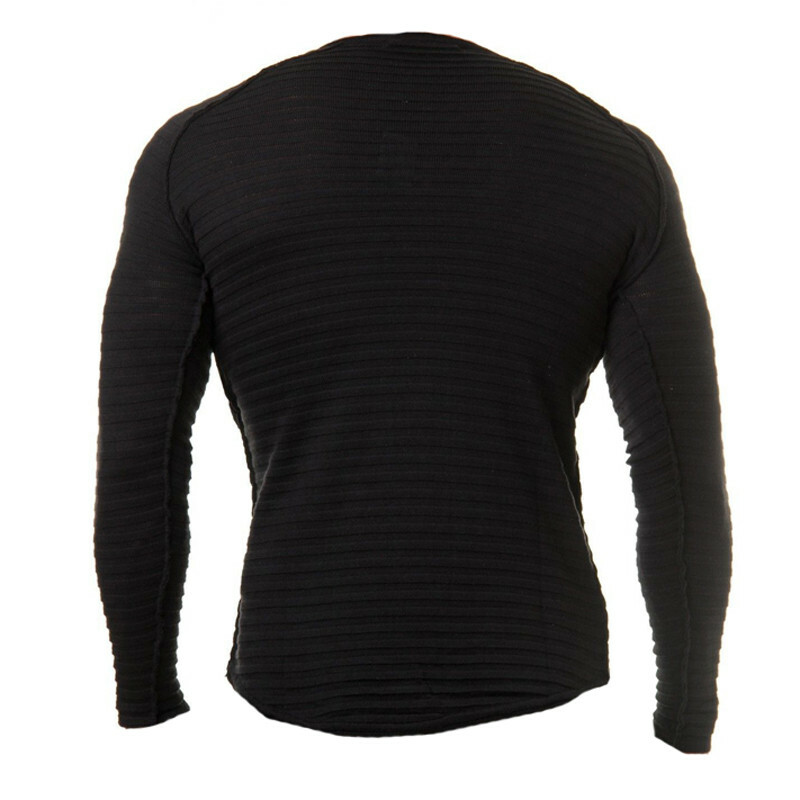 Slim Fit, Muscle Fit Crew Neck T-Shirt.